The highest water consumption in the household are due to lawn watering and showering. 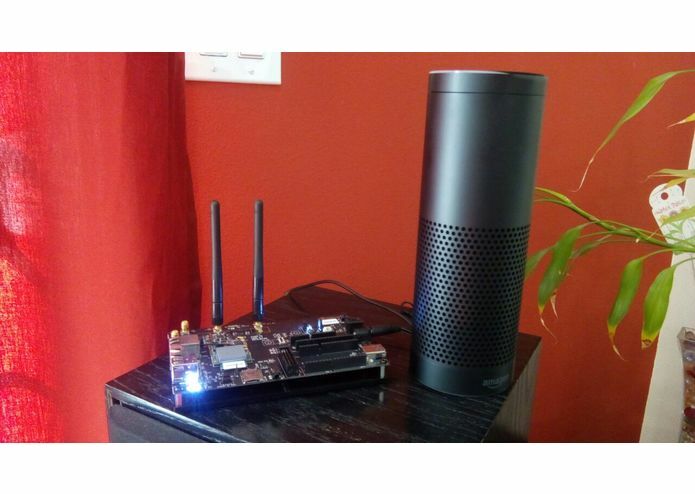 There are several IoT solutions to optimize lawn watering, but what about showering? 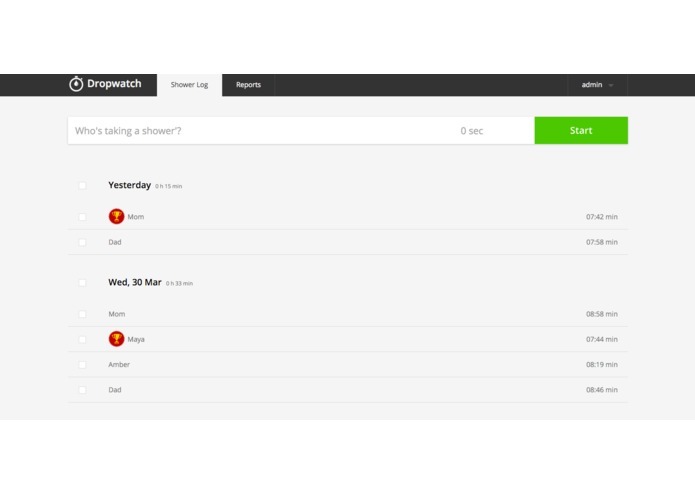 Dropwatch is like an automated virtual stopwatch that keeps track of shower usage at the home. 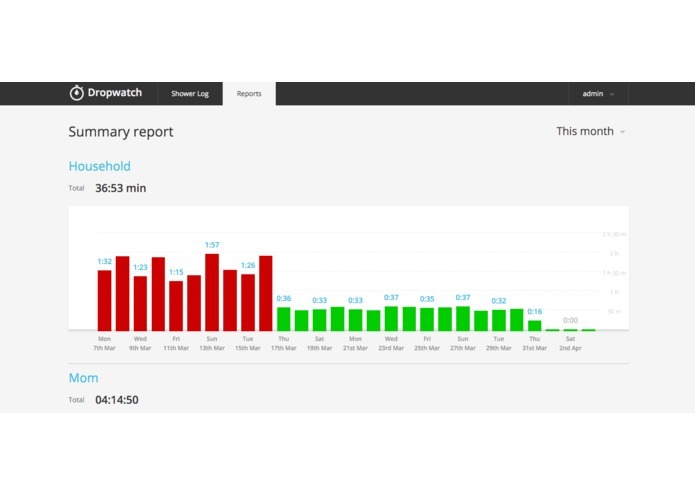 Dropwatch is smart and uses machine learning to predicts who in the family is taking the shower based previous usage and which bathroom was used. 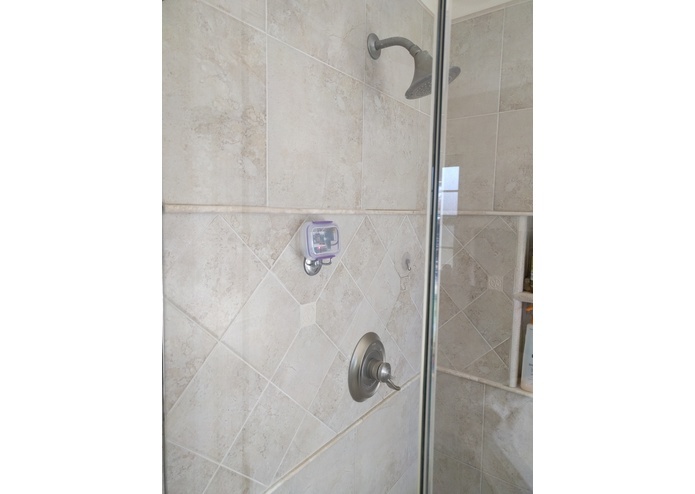 Opposed to other solutions that require expensive and sometime scary plumbing modifications to perform monitoring, Dropwatch is based in sound sensors that can be easily attached to any shower. Even a kid can install Dropwatch sensors! The web dashboard shows each day how long each family member took to shower and it provides graphs to track usage over time. To keep the family engaged Dropwatch adds gamification by awarding a daily badge to the family member that took the least time showering. Dropwatch is not only simple to use but it integrates with Amazon Alexa in order to make interaction seamless. One can ask Alexa questions like: "What was our shower usage today? ", "Can you please provide me with the details?" etc. All the information is available right from your couch without the need of reaching to the computer. 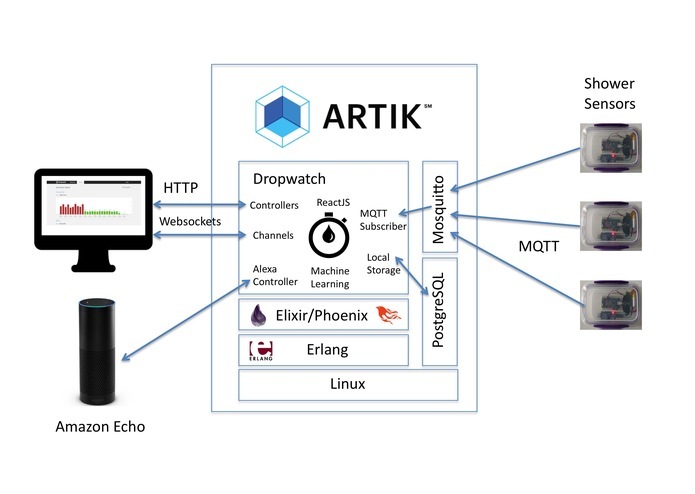 Dropwatch runs on Samsung ARTIK and it packs leading edge technology. It is built on top of Erlang which was chosen by Whatsup for its reliability. 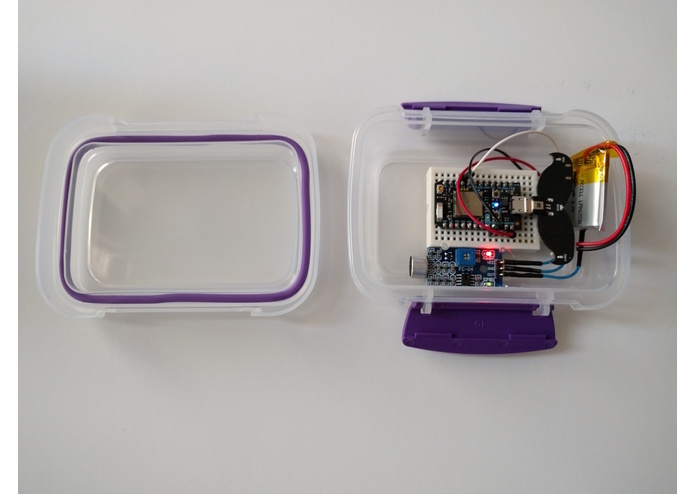 MQTT is used to convey sensor data through publish subscribe. and all data is stored locally in a PostgresSQL database so that private data is not sent to the cloud.